RiverBend Motorcoach Resort RV Lot 232 has extras abound! 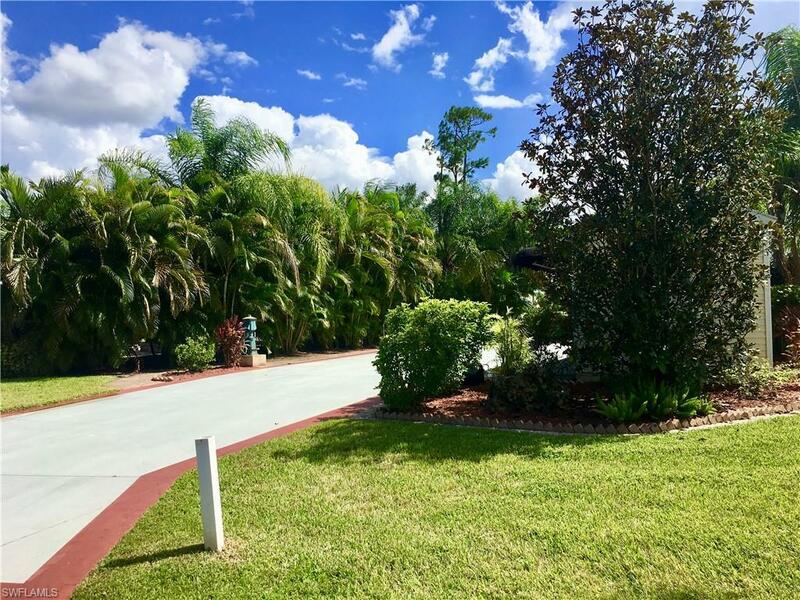 Gorgeous views of Grand Lake and both fountains with plentiful landscaping for extra beauty and privacy. 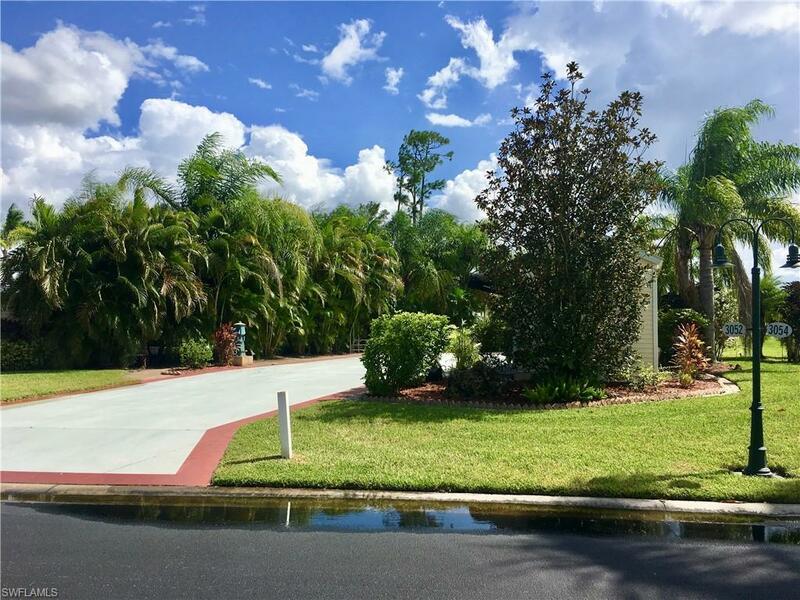 The painted pad is well maintained with paver edges and a large paver patio to enjoy the outside. The 10x16 coach house is finished with many extras as well. There is a wrap around step into the coach house that boasts french doors with built in blinds and retractable screens, 6ft sliding glass doors opening to the lakeside, ceramic tile, washer/dryer, sofa sleeper, full bath, built in ironing board, A/C, ceiling fan and extra cabinetry for storage. 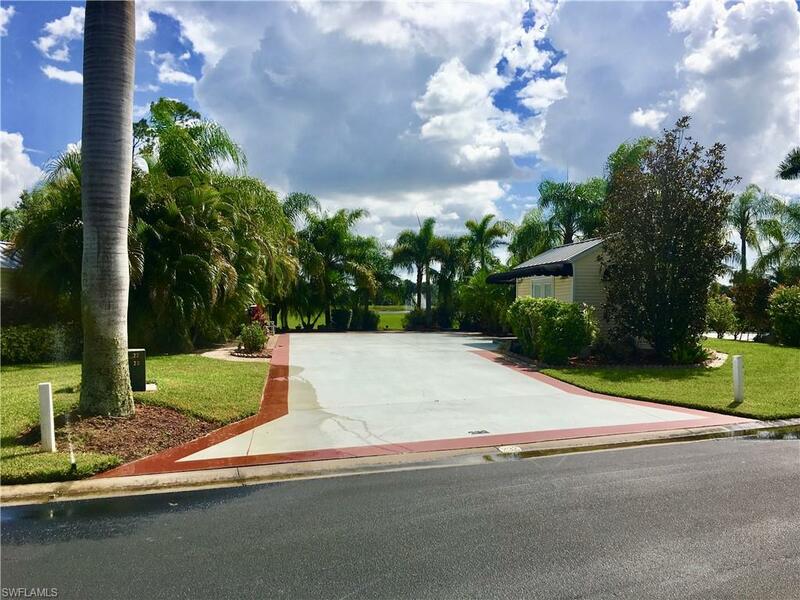 The resort includes over 1000 of river frontage on the Caloosahatchee River with boat ramp and boat slips included at no extra charge to owners. 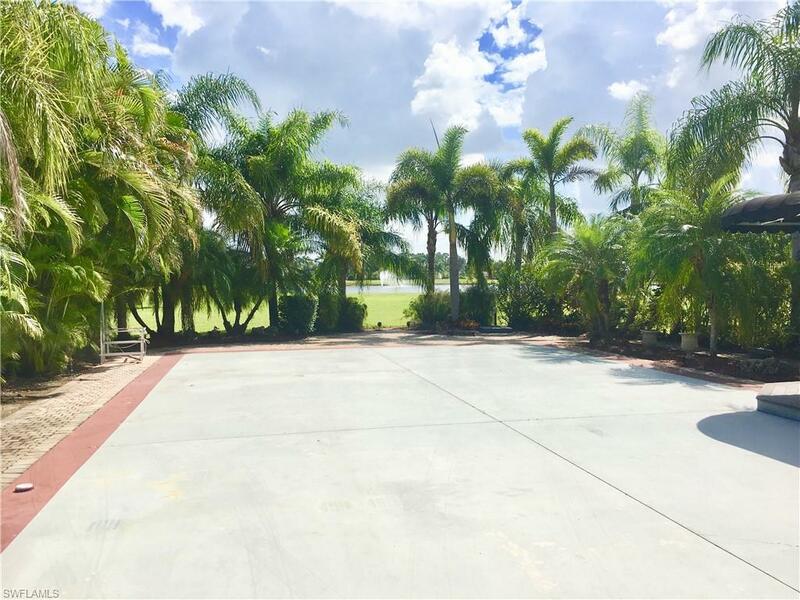 There is a grand Welcome Center with general store, gated entrance and 2 beautiful clubhouses that include restaurant, full bar, dining areas, billiard room, library, exercise room, weight room and laundry. Amenities include heated pool, 2 jacuzzis, pickle ball, bocce ball, volleyball, shuffle board, covered picnic areas, BBQ grills, putting green, horseshoes, pingpong, games, crafts and a dog park.